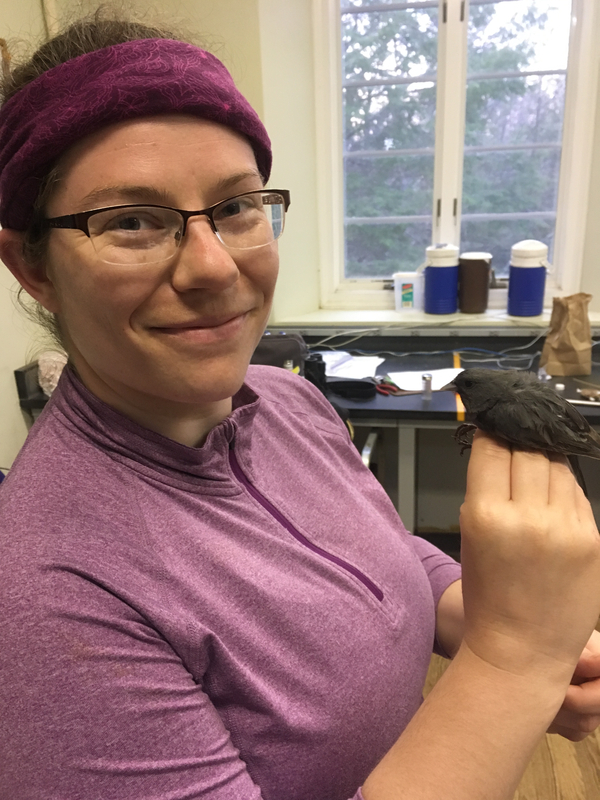 I am a first year PhD student in the Ecology, Evolution and Behavior program. My interests lie at the interface of local adaptation, animal behavior, and disease ecology. I am currently developing studies to understand the relationship between haemosporidian parasite prevalence and reproductive behavior in Dark-eyed Juncos. I received my BS in Biology and English at Doane University (Crete, NE), where I studied tiger beetle population genetics for my senior research. I then received my MS at Fort Hays State University (Hays, KS), where I investigated sexual selection dynamics in Eastern collared lizards. Other past projects include: disease ecology of free-ranging frogs (Dakota County, MN), wildlife surveys and public outreach at the Minnesota Zoo (Apple Valley, MN), and radiotelemetry in horned lizards at Tinker Air Force Base (Oklahoma City, OK).